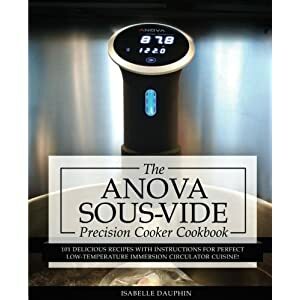 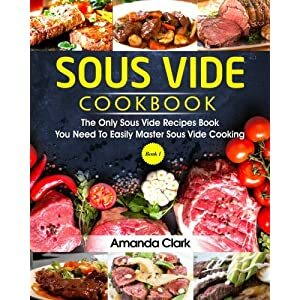 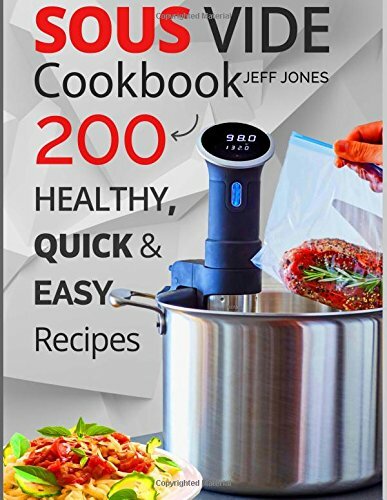 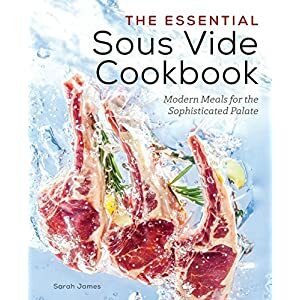 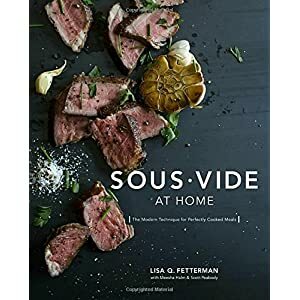 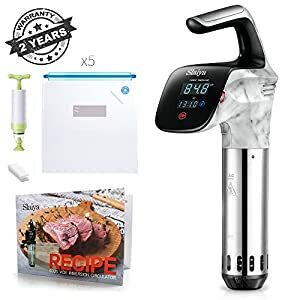 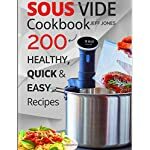 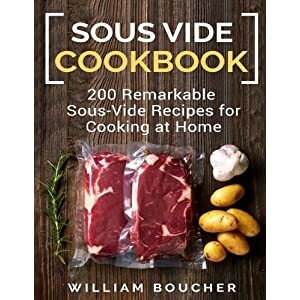 Tags: cookbook, cookbooks, healthy, recipes, sous vide, sous vide cookbook, sous vide cookbook recipes, sous vide cookbooks, sous vide cooking, sous vide healthy, sous vide recipe, sous vide recipes. 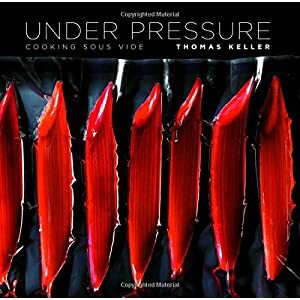 A unique technology, for many years, was available only for the restaurant business. 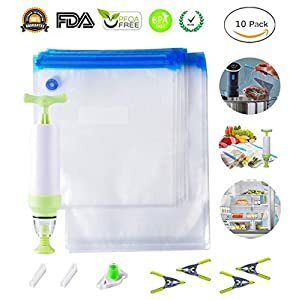 Now, this miracle machine can easily fit in your kitchen and delight you with gorgeous breakfasts, lunches, and dinners. 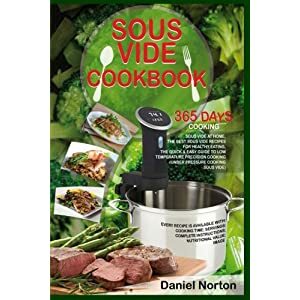 The sous vide machine can cook as vegetables, fruits, as meat, poultry, and seafood. 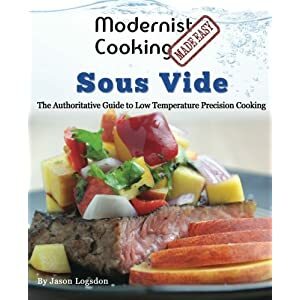 Your level of experience with sous vide doesn’t matter – our book applies to any level!